Raw pet food linked to human Salmonella illness | Siegel Brill, P.A. Elliot Olsen is a has regained millions for clients sickened by Salmonella. 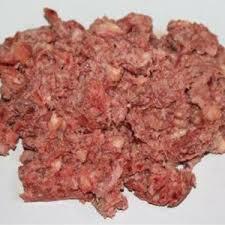 If you or a family member were sickened by Woody’s raw pet food, please call (612) 337-6126 for a free consultation. Minnesota health officials have notified consumers of a recall of raw pet food from Woody’s Pet Food Deli locations in the Twin Cities. Salmonella contamination was discovered after the Minnesota Department of Health identified a human case linked to the raw pet food, which can be fed to dogs or cats. 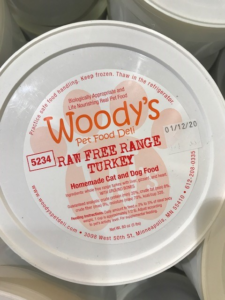 The recalled product was sold in 5-pound plastic containers labeled “Woody’s Pet Food Deli Raw Free Range Turkey.” It can be identified by the white date sticker on the cover of the container, the state’s health and agriculture departments said in a statement. The product was sold at Woody’s Pet Food Deli‘s three locations: in Minneapolis, St. Paul, and Woodbury. The lots recalled have use-by dates of Jan. 10, Jan. 12 and Jan. 15 in 2020. No other Woody’s Pet Food Deli products are affected by the recall, the state agencies said. Minnesota health officials have notified consumers of a recall of raw pet food from Woody’s Pet Food Deli’s three locations in the Twin Cities: Minneapolis, St. Paul, and Woodbury. The raw pet food has been linked to a human Salmonella illness. According to a report by Minnesota Public Radio, sampling began after the state health department identified a human case of Salmonella linked to the raw pet food as part of a multi-state investigation of a Salmonella outbreak from contaminated raw turkey conducted by the Centers for Disease Control and Prevention (CDC). Officials for the state health department said their interview of the person who became ill revealed that Woody’s Pet Deli raw pet food was regularly fed to a pet in the household. The pet also tested positive for Salmonella, but not the same strain of Salmonella as that responsible for the outbreak. According to the CDC, about 1.2 million Americans develop salmonellosis after contracting Salmonella. Additionally, about 23,000 people will be hospitalized because of the bacterial infection, and 450 victims will die. Most people who become infected with Salmonella ingest the bacteria from contaminated food or water. 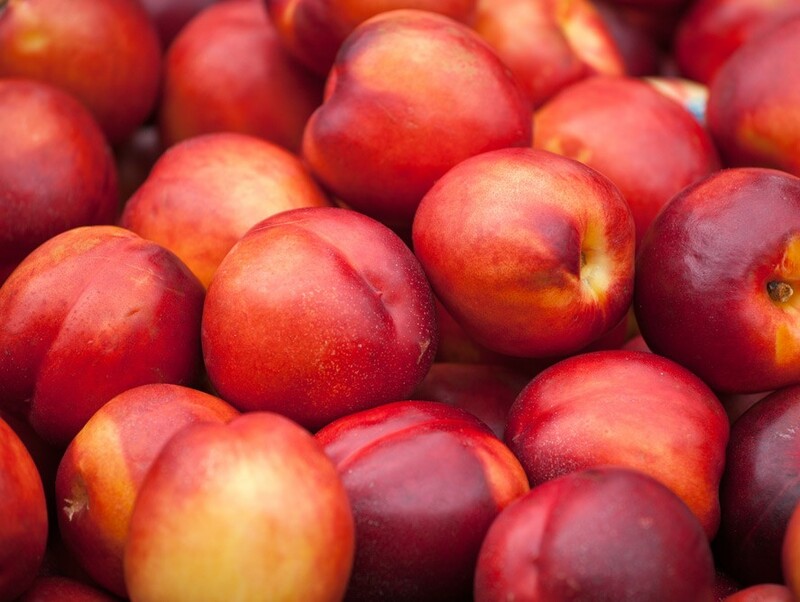 People, however, also can develop salmonellosis from handling contaminated raw pet food, or by touching surfaces and utensils that have come into contact with contaminated raw pet food and then transferring the bacteria from their hands to their mouths. Salmonellosis symptoms can last as long as a week, and most people recover without needing to seek out a health-care professional. Sometimes, however, diarrhea can become so severe – even bloody – that dehydration occurs, and then hospitalization is necessary. 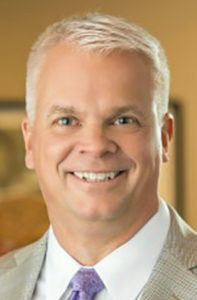 The Mayo Clinic reports that people at the greatest risk of developing salmonellosis include young children, senior citizens, and anyone with a compromised immune system, including pregnant women or anyone suffering from a disease of the intestinal tract (for instance, inflammatory bowel disease). Pregnant women are at a higher risk for contracting salmonellosis because their immune systems are suppressed by hormonal changes. A pregnant woman who develops salmonellosis can suffer a miscarriage, go into premature labor, or experience stillbirth. A healthy adult also can become more susceptible to a Salmonella infection by taking antibiotics, which reduce the number of Salmonella-killing bacteria in the intestines, or antacids, which lower the stomach’s acidity.